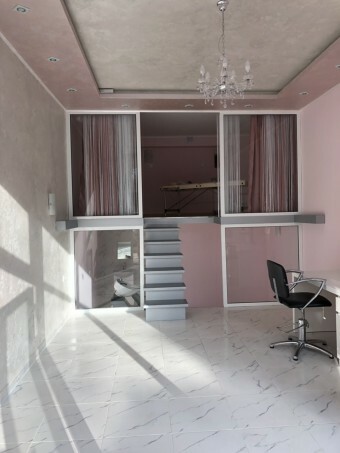 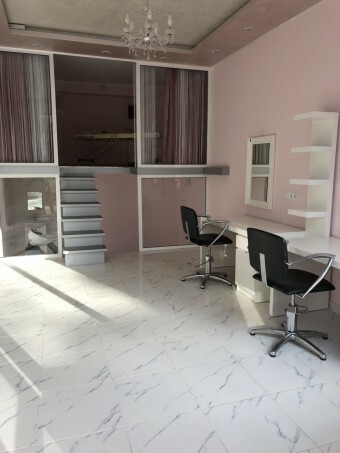 Description: Brain Trust offers for rent a premise with status of a hairdressing salon. Layout: The premise is in finished condition: floor - granite tiles, latex painted walls, German joinery. 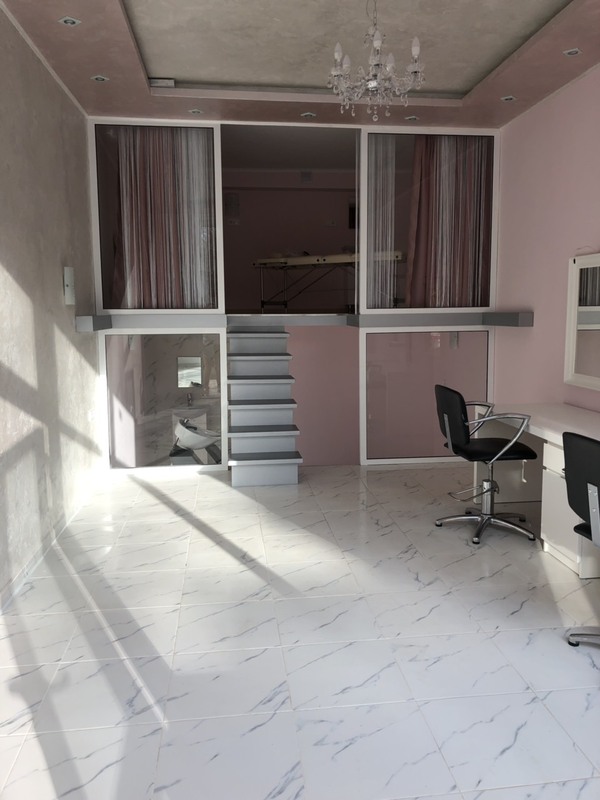 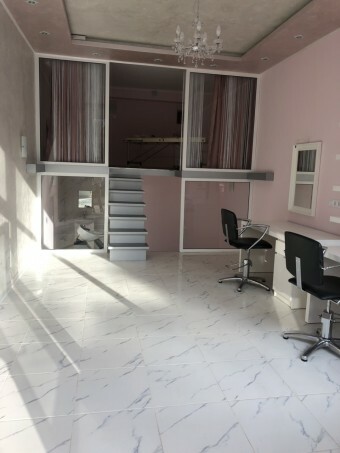 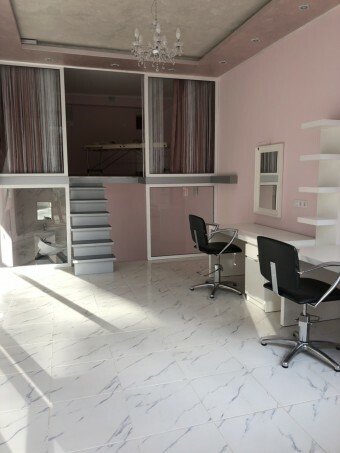 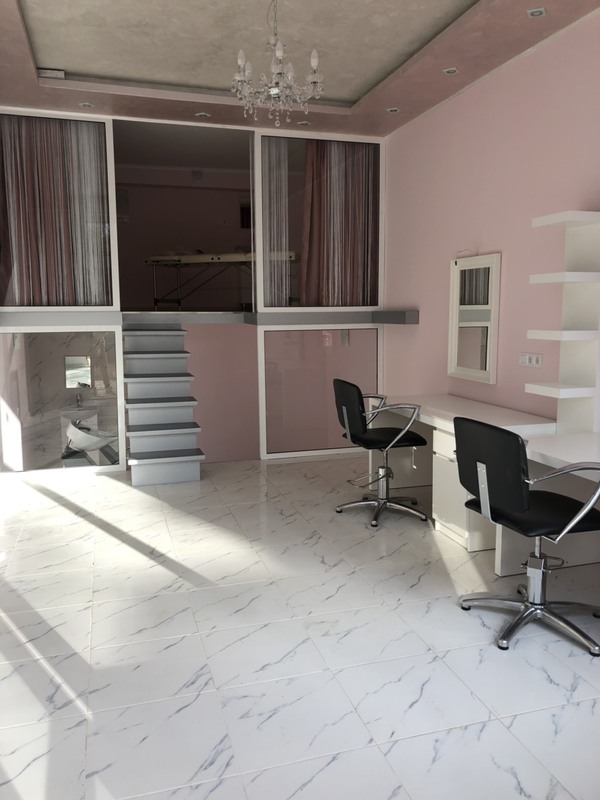 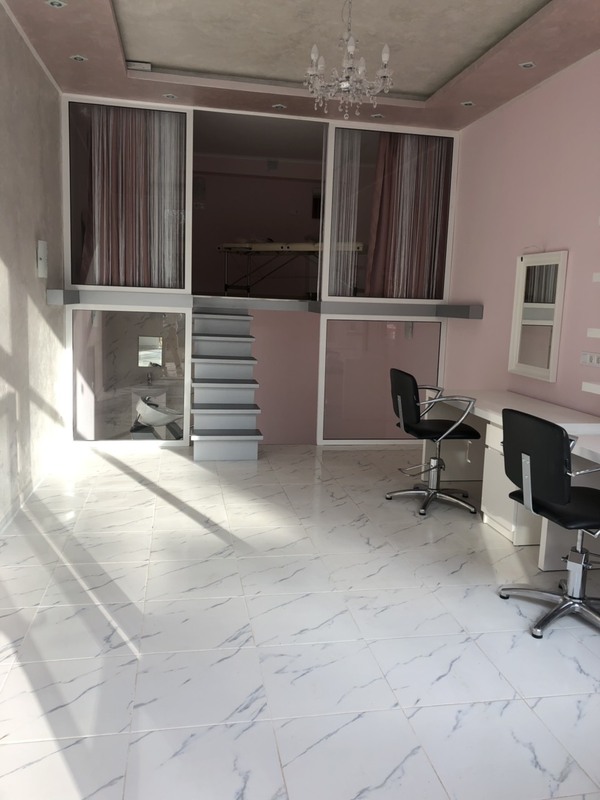 It is furnished and equipped for 2 hairdressing places, manicure, pedicure, and there is a second half-floor for a massage studio.